Bushfire rages in NSW and a state of emergency is declared. Are these fires unprecedented? Possibly so this early in the season. Do these fires reflect human induced climate change so far? Almost certainly. Were the weather conditions particularly bad? Not so far, compared with Black Saturday in Vic. 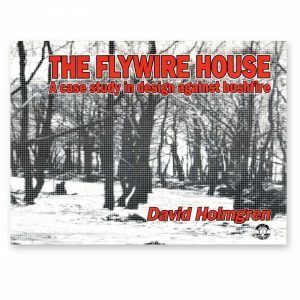 Does the number of houses burnt reflect ferocity of the fires? Not particularly. What does it reflect? The terrible landscape position of most housing on ridge tops above steep slopes and the extremely high flammability of Blue Mountains vegetation growing in a high rainfall, but very infertile, region. 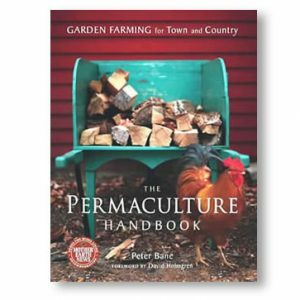 Is there anything that can be done by the householder from a permaculture perspective? Lots. Most importantly, unattended houses were between 3 and 8 time more likely to burn than attended (Blanchi & Leonard Bushfire CRC) In other words, residents who stay and defend, have a high chance of saving a house (and a very high chance of survival even if the house burns because almost all houses burn after the fire front has passed). 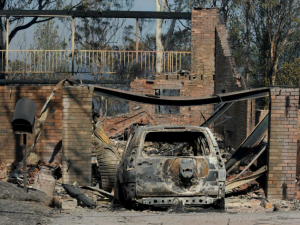 The picture above (from ABC website) is one of the many houses burnt during the recent fire showing the relatively unscarred native vegetation around the remains after a very hot house (rather than bush) fire. 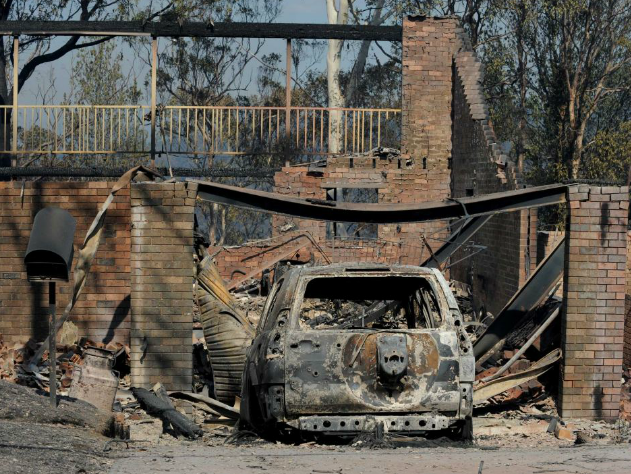 Bushfires do not in general demolish houses. Instead they create an ember storm that accumulates around the house and most importantly enters the roof space leading to ignition and intense fire in undefended houses (mostly after the fire front has passed). 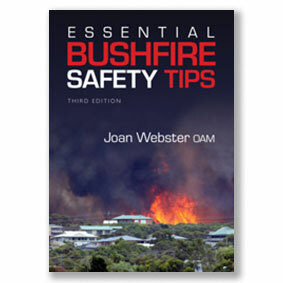 Here are some of the resources on our website for building up bushfire resilience for both your house and community at large. 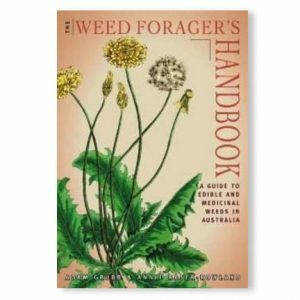 From our online shop, the following publications have ample information on the subject. 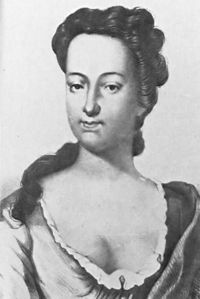 The following resources may also be of your interest. 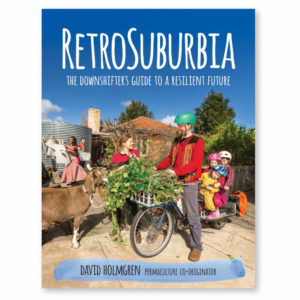 David Holmgren gives a public talk on creating bushfire resilient communities and landscapes, organised by Pat Rayner of Permaculture Blue Mountains. Thanks to Gary Caganoff for the videos. Climate change and peak oil demand we change our behaviour, organise our households and reshape our communities and landscapes for greater self reliance and resilience. The threat of bushfire provides the immediate context for application of these changes that will be more effective and empowering than top down centralised responses to disaster management. 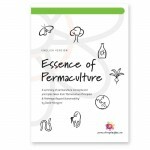 With this presentation David Holmgren shows how the permaculture strategies of self reliance and resilience make our communities and landscapes safer and more productive. 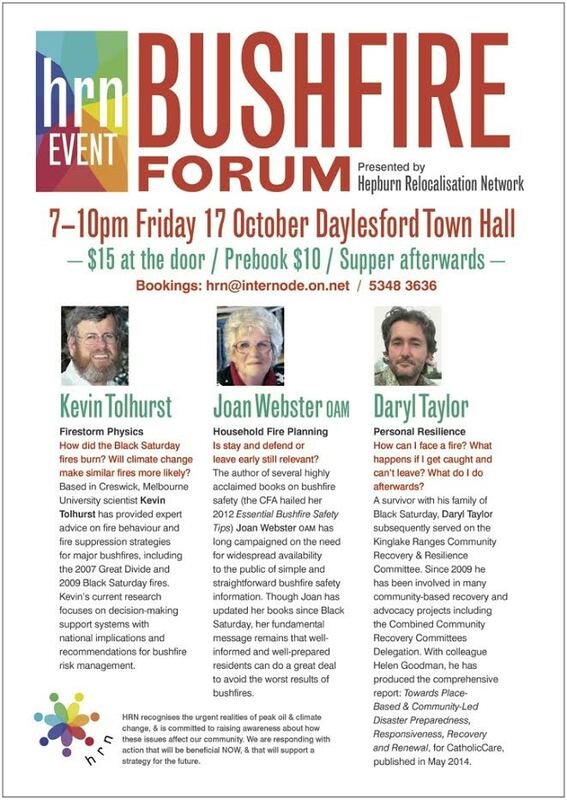 See also the Bushfire Resilient Communities and Landscapes discussion paper. 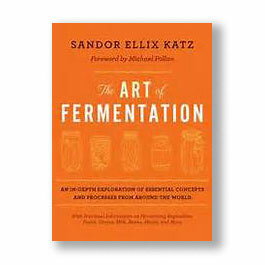 Originally published in 1991, this classic book has been reprinted and is still compatible with latest understandings, providing a unique case study approach. A new foreword reviews the material in the context of the devastating 2009 ‘Black Saturday’ bushfires in Victoria, Australia.